I am happy I found out about CIF Cream Surface Cleaner. I have tested this product for many months now and I am confident to say that it really works and it does help me in my everyday house cleaning. I use it on our kitchen sink, bathroom tiles, plastic containers, walls, and even on glass windows. For a price of P99.00 (500ml) and P59.00 (250ml) it makes all-around tasks faster and more manageable. The tough stains and grimy objects around the house can look like brand new upon using this product. CIF Cream Surface is a trusted brand by many for over 40 years now, and it landed in the Philippines only last year and I am glad I found out about it! Its powerful creamy formula contains unique micro particles, allowing it to deliver unbeatable tough cleaning and shine. It does not damage or scratch the surfaces they clean. It removes the stubborn dirt around the home with minimum effort. It can be used not only on the areas I have mentioned above but also on enamel, ceramics porcelain, stainless steel, chrome and glass. But do not use on linoleum, computers and TV screens. I challenge you to test it and see the results for yourself. Go back here and tell me if I am right or wrong. With Maggi Magic Meals, now ANYONE can cook! 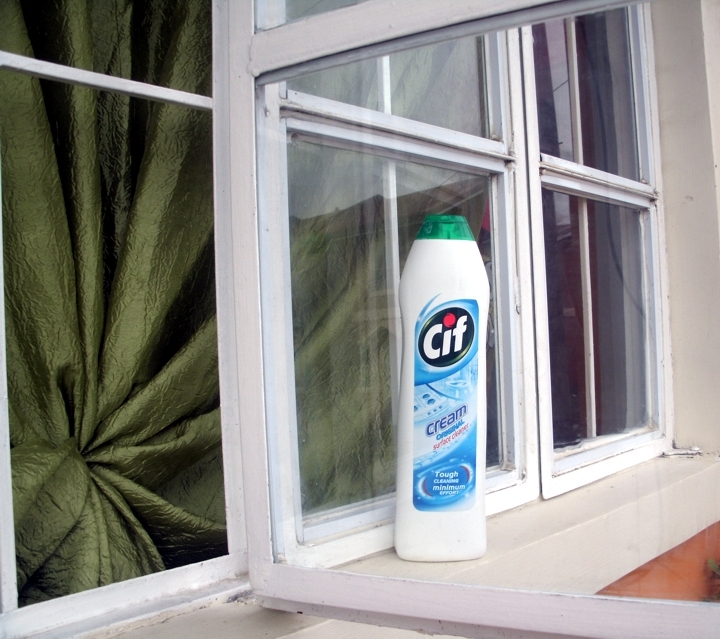 Where can i buy cif cleaner here in manila? check local supermarkets like SM, Puregold etc. Yes the service you provided really cool. I used it too. It’s really good.